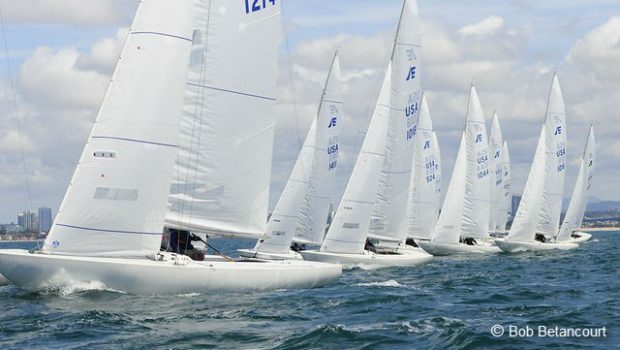 Twenty-three teams competed in the 2019 Etchells Midwinters West held April 5-7 in San Diego, CA. 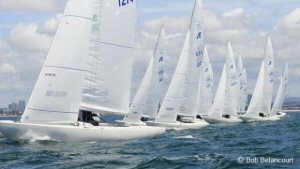 Eric Doyle with crew Patrick Powell and Justin Mendham took the title by four points over Jim Cunningham, with the Corinthian title going to Rick Goebel and his team of Alan Nakanishi, Shawn Burke, and Carrie Wiley. Details.